If you thought Shillong was all about nature, you are happily mistaken. 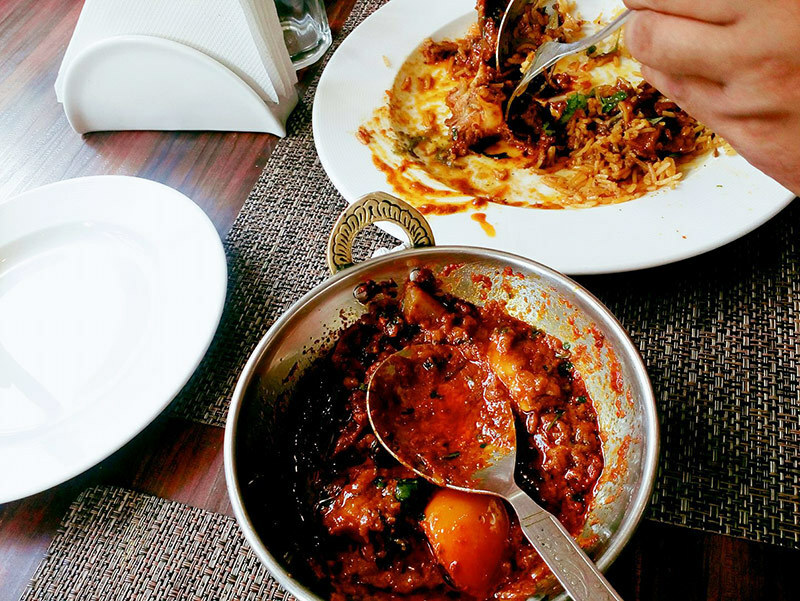 The Meghalayan capital is a food lover’s paradise. From lip smacking street food to irresistible local cuisine and the all time favourites, Shillong has it all! This cosy cafe is one to die for! Taking pride in the city’s love for rock music, they have live music for you to enjoy while you feast on their delectable dishes. 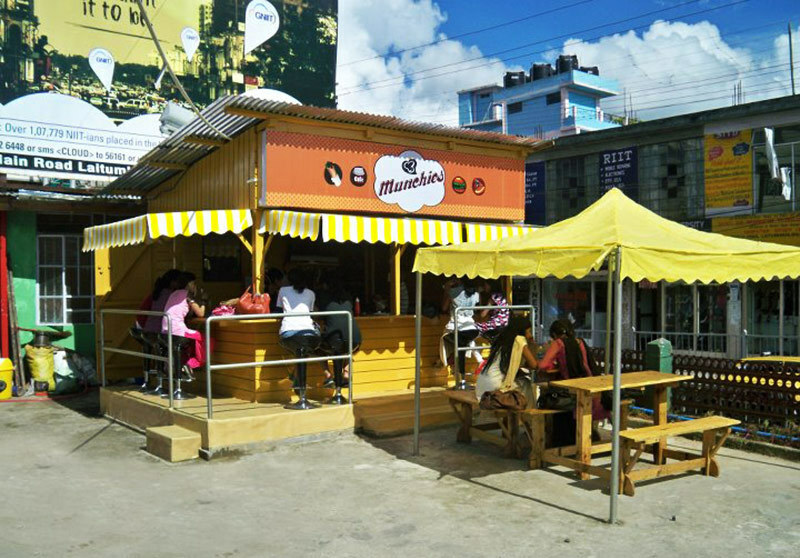 Serving mainly continental food, the cafe is one of the most visited ones in Shillong. Do try their Steak, Smoked Pork & Pasta and don’t forget to tell us all about it. Yum! The cafe houses an open air section which overlooks a hill. If that doesn’t make you race for Cafe Shillong Heritage, we don’t know what will! 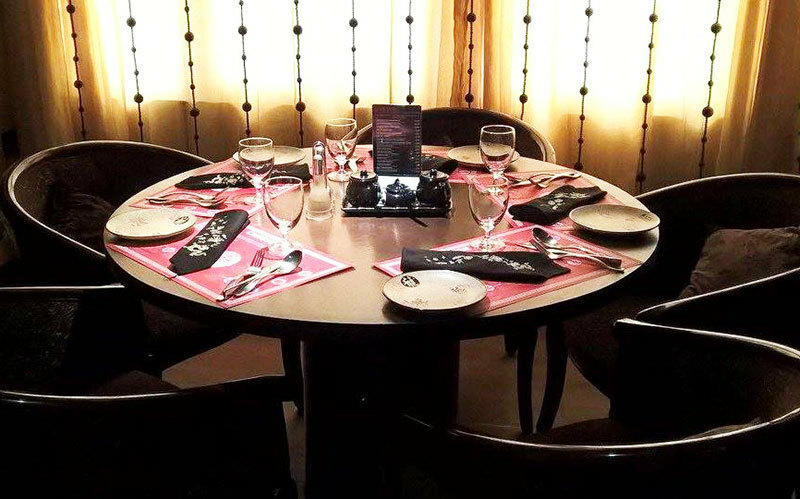 Serving a mix of Asian food coupled with local Khasi dishes, we would recommend trying the Sizzlers here. Amazing food with an amazing view, it&apos;s a place like no other! Located in the Police Bazaar, you just can’t miss this one! 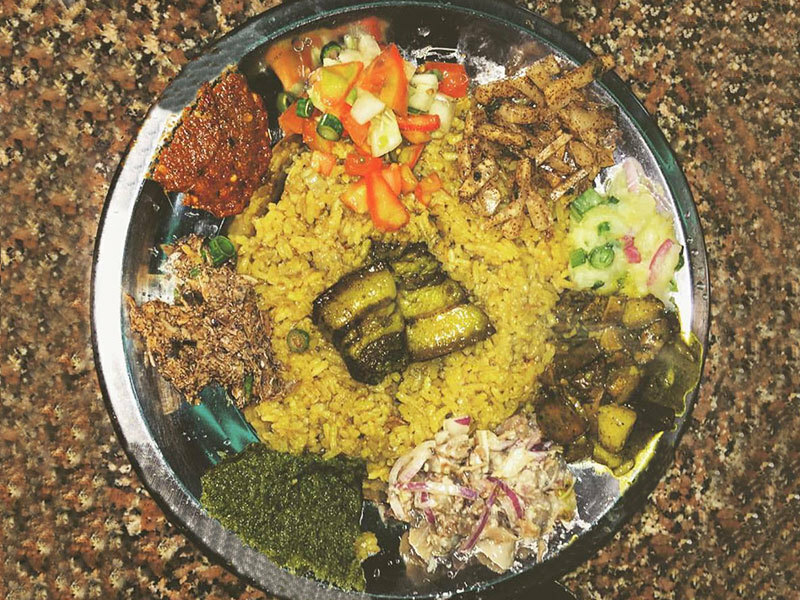 Often touted as serving the best Khasi food in Shillong, this busy food joint is perfect to satisfy your taste buds. Try the locally famous Ja doh and the much revered lunch platter while at Trattoria. And don’t forget to take home the unique and exotic pickles as well as condiments on offer. 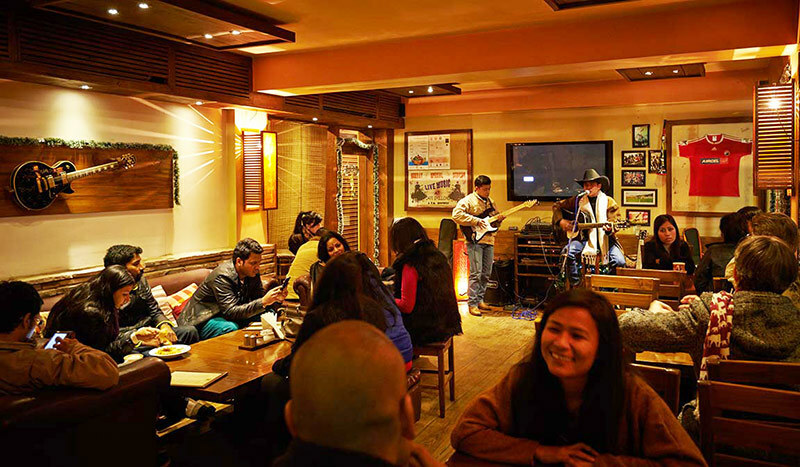 Shillong’s only themed cafe is a dreamland for all the rock music lovers and you’ll find Bob Dylan fans here, most of the time. 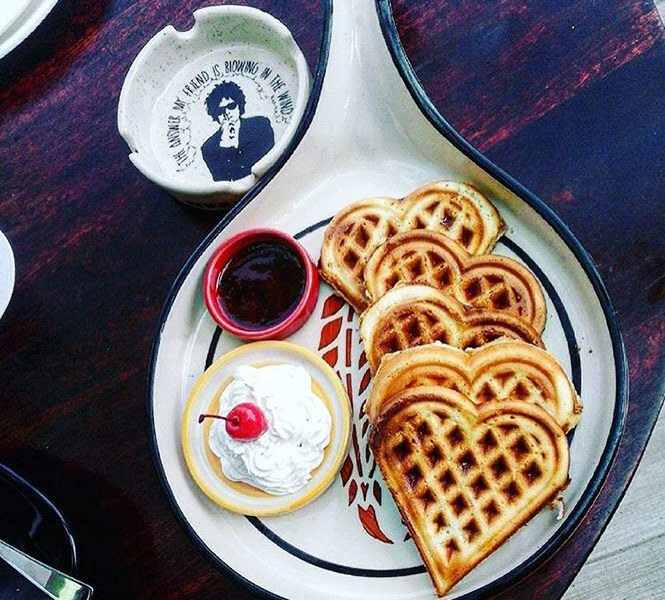 A playlist full of Dylan songs with comfort food on the menu *think Heart Shaped Waffles, Freak Shakes & Barbeque Chicken*, be prepared to spend hours on end at this awesome cafe. A multi-cuisine restaurant specialising in Chinese food, it&apos;s a must visit for all the Oriental food lovers. Situated in the Police Bazaar, this is the perfect restaurant to retire to after a long day’s shopping. With courteous staff and exemplary cleanliness all around, your dining experience at Lamee is certain to be a memorable one! Do try the Bamboo Shoots here. 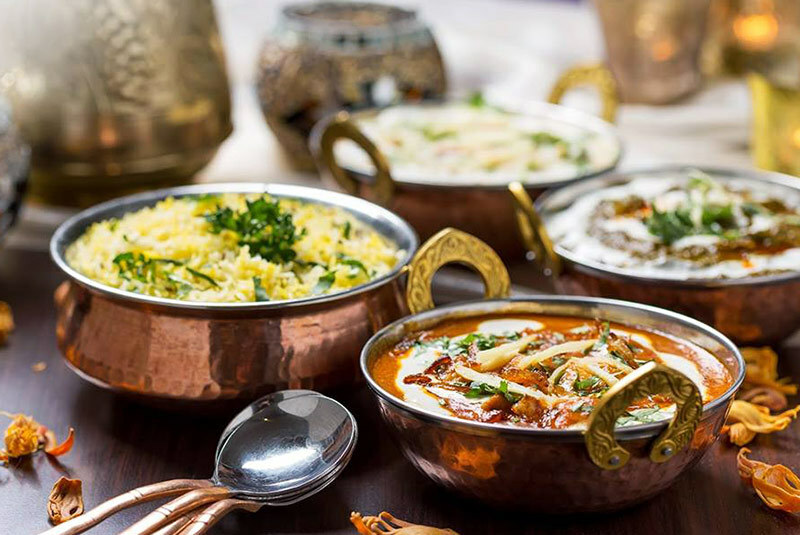 No matter how much local food, Chinese cuisine, or Oriental food you eat, sometimes there’s a craving which only some good North Indian food can satisfy! A restaurant with palm covered roofs and appetizing North Indian food akin to a good old dhaba, is a rarity in the North East. All the more reason to ensure the City Hut Dhaba isn’t left out of your foodie itinerary! This glass-panelled restaurant with delectable dishes on the menu allows you to enjoy the food while also enjoying the views of Shillong. Serving everything from Indian to Chinese to Continental food, La Galerie is a perfect family restaurant best suited for an ideal evening retreat. Do try the Momos here. 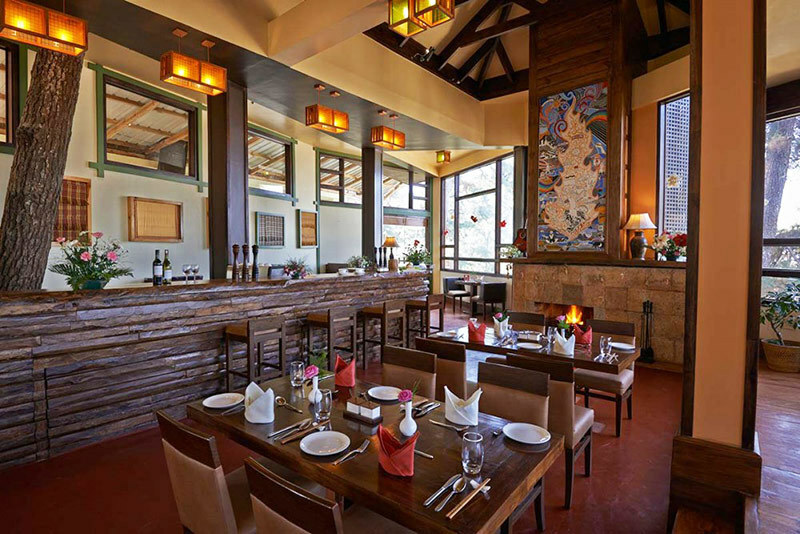 A multi-cuisine chic restaurant, this place regularly features among the top restaurants in Shillong. 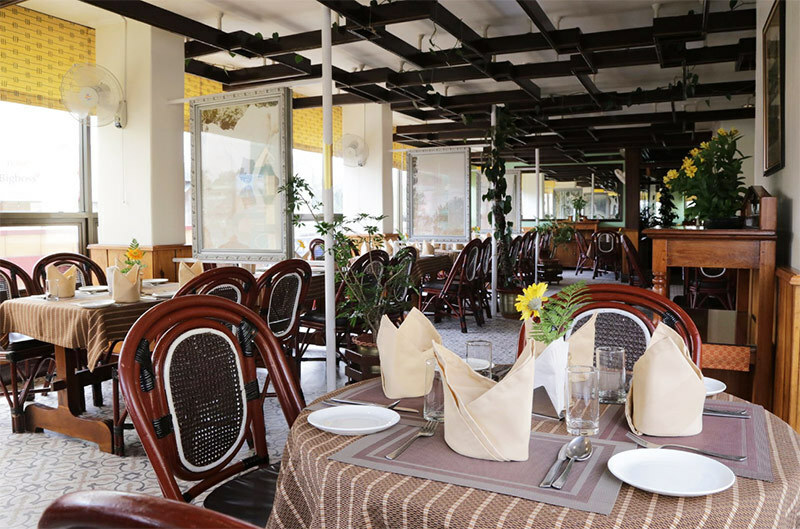 Located inside The Polo Towers, one of the most popular hotels in the city, the Ginger Restaurant is touted to be the most fashionable restaurant in Shillong. The sheer hospitality of this restaurant makes it stand out from others in the city. The best place to hang out with friends in the city, teens regularly flock at Munchies. With music videos playing all day long, it&apos;s easy to spend hours on end at this comfy cafe. Well known for its value for money offerings, don’t forget to try the famed Beef Burger while at Munchies. Considered by many as the restaurant with the best Chinese food in Shillong, its menu is brimming with lots of must try dishes. 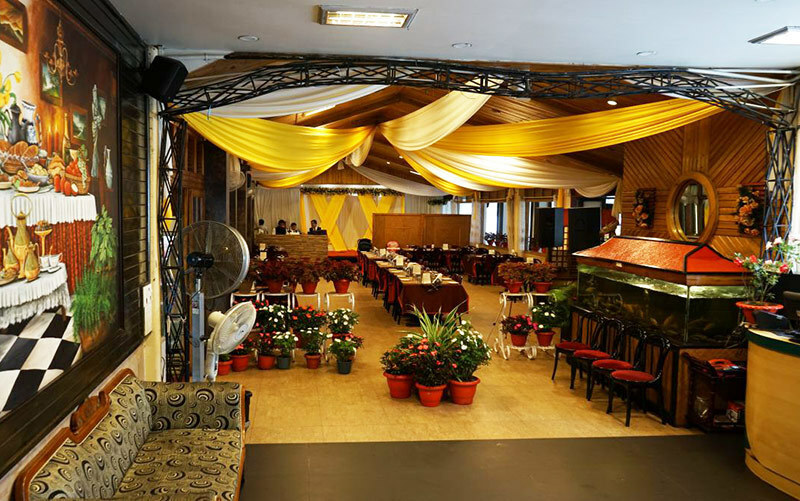 The classy interiors of the restaurant will give you a regal feel and that coupled with the as-irresistible-as-it-can-get food makes for an unforgettable experience. Spice up your jaunt in Shillong with a visit to these eclectic range of restaurants. No matter what food you’re craving for, Shillong will be there for you!